loaning. When people talk about supporting family farming, as Salstrom notes, the issue is a societal one with a greater population involved than just the farmers themselves. 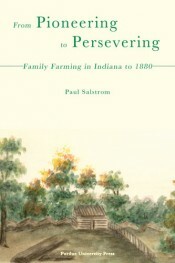 early rural history of Appalachia, he is the author of Appalachia’s Path to Dependency (1994).